If Only You Knew How Much I Smell You For those who have looked into a dog's eyes and wondered what he's trying to express, answers are offered in this book of more than 50 doggy countenances evoking their innermost thoughts. The verses - written from the dog's point of view - offer the meaning of the quizzical expressions. 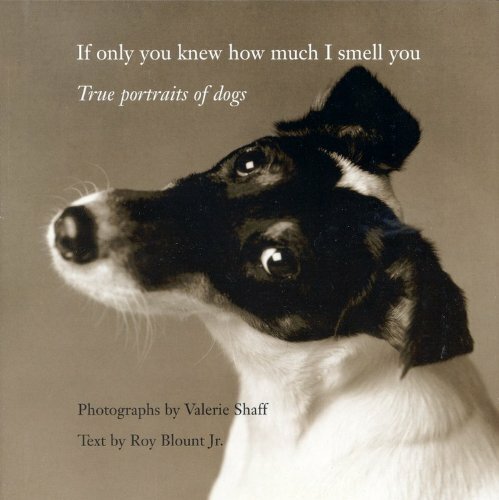 * This winning collection teams up dog portraits by Valerie Shaff and verse by humorist Roy Blount Jr., to give us an honest, original and hilarious portrayal of what dogs really think.